Hairseptic Scalp & Hair Treatment 8 fl. oz. 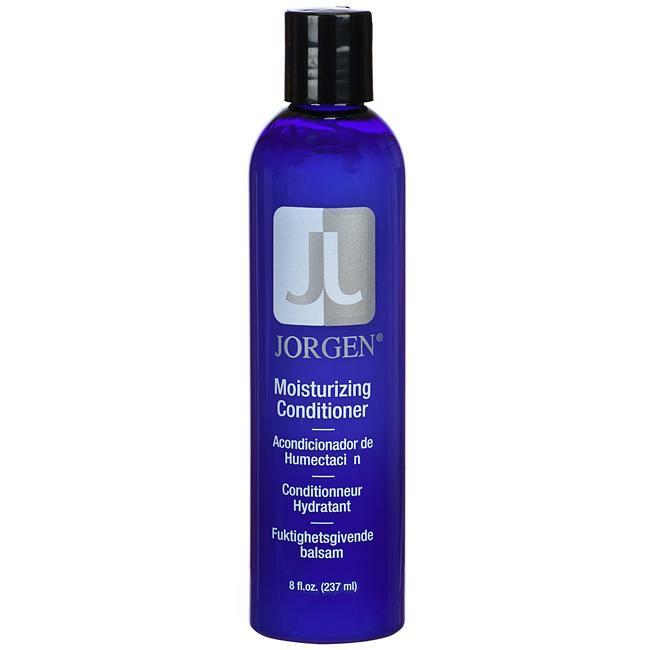 It Loosens build-up of bui and allows for removal with a mild shampoo allowing the scalp to heal itself. Hairseptic is a scalp and hair treatment that works wonders on skin and scalp conditions. 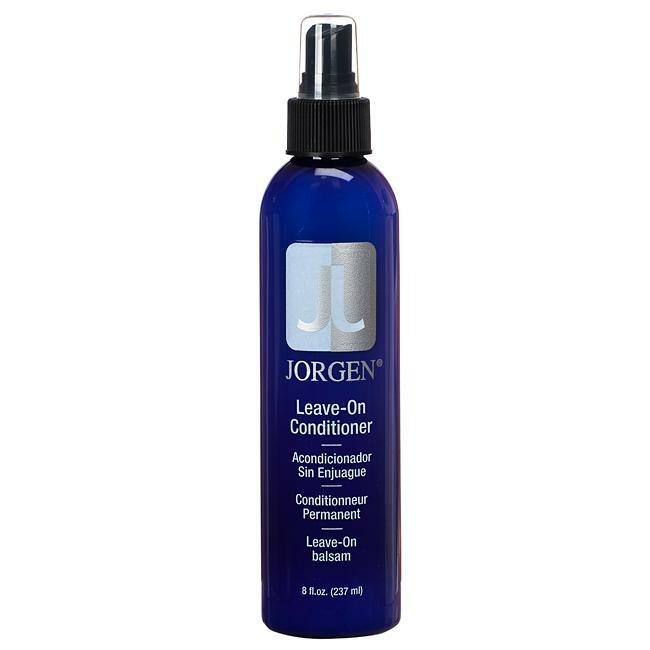 It Loosens build-up of oily, crusty or dry scales and allows for better removal with a mild shampoo allowing the scalp to heal itself. 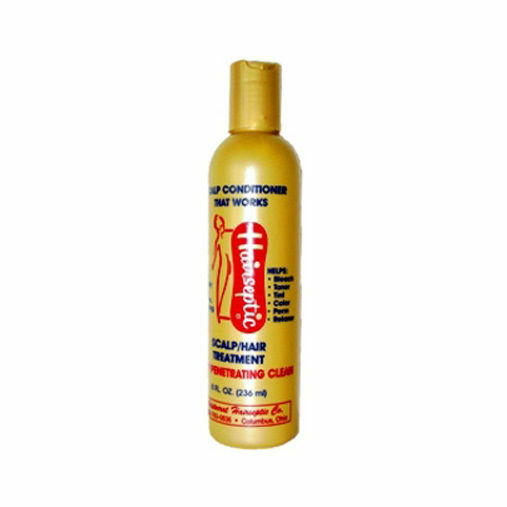 Excellent for You can use on dry hair and under wigs or hair pieces to stop itching. Works great to soothe an irritated scalp. It will not strip color from your hair. Hairseptic can be applied to dry scalp and left on or used before shampooing.